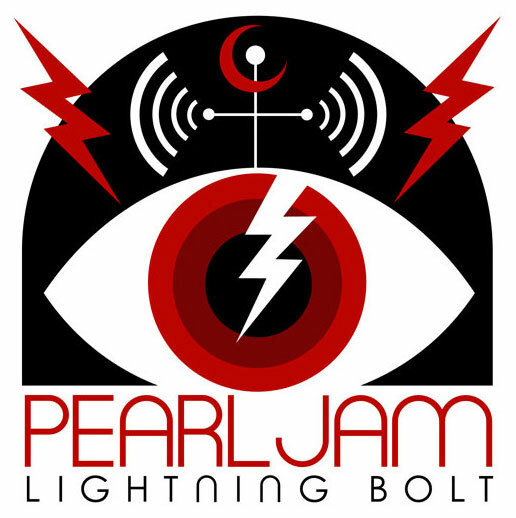 Pearl Jam releases the music video for their single "Mind Your Manners" off their upcoming album "Lighting Bolt". This marks their first music video since 2009. Directed by Danny Clinch, the video includes references to Hurricane Sandy, the September 11th attacks, and nuclear bombs. Don't miss out on the long awaited return of a Pearl Jam music video! Pre order their upcoming album here.